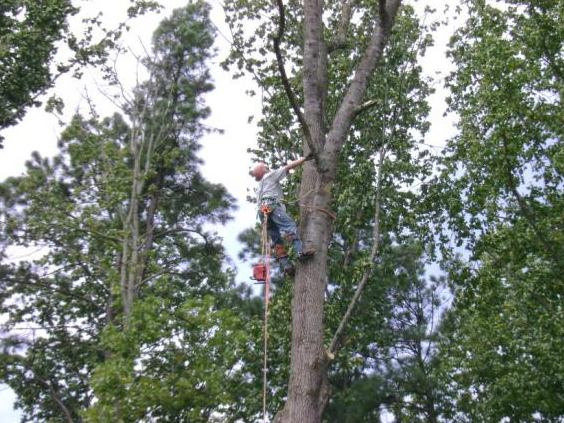 Choose Chipper LLC Tree Service For All Your Emergency Tree Service Needs Throughout Ball Ground! 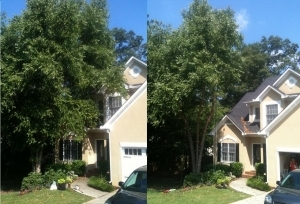 At Chipper, LLC Tree Service, we understand the importance of quickly getting the tree off your house so the roof can be stabilized and tarped. From simple fallen tree removal from your driveway to heavy crane hazardous tree removal service, Chipper, LLC Tree Service is happy to help with your emergency tree removal and storm damage clean up needs. We are environmentally conscious in our demolition methods, and will make every effort to save metal roofing and framing, copper, and aluminum for recycling rather than dumped in our landfills. In a similar effort your tree debris will be converted into logs, fresh firewood, or natural mulch for your landscaping. 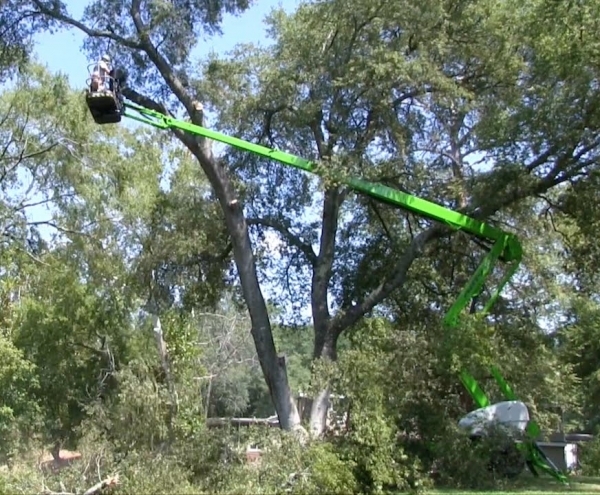 One of the most popular reasons for tree removal is that the tree is dead, dying, and diseased. 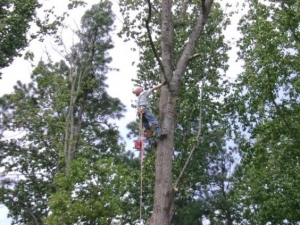 This is also the most justifiable reason for tree removal. The tree is dead or near-death and needs to be removed before it becomes a hazard to people and the structures around it. (See Liability Issues Below). Sometimes two things cannot occupy the same spot. Such is the case of a tree and your new garage, home expansion, driveway, etc. Usually, in these cases, tree removal is the only option, and if you are feeling down about removing your favorite tree you can always plant another one. Even if it doesn't mature in our lifetime our kids or someone else's kids may enjoy it. If you think your home in Ball Ground could benefit from emergency tree service experts, contact Chipper LLC Tree Service today for affordable pricing and quality service! We are available for emergency tree removal and service, and can help transform your yard into something beautiful once more. Contact us for a FREE estimate today!